Each week Jordan will share his insights about mental health and his unique journey toward the finish line on race-day. Meet Jordan, a Cameco employee in our human resources department. 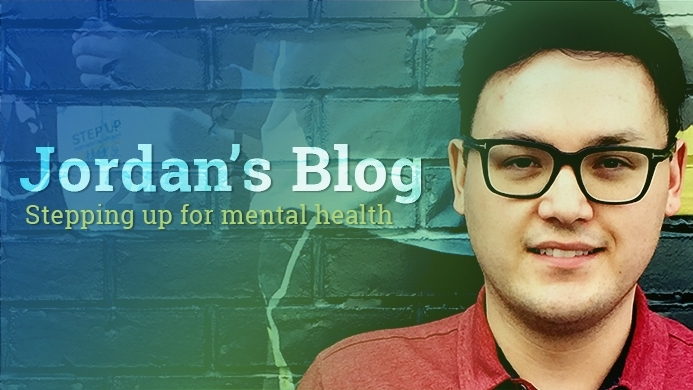 When we put out a call for potential bloggers for our Step Up for Mental Health program, Jordan didn't hesitate to step up. Watch his video, above, to learn why Step Up for Mental Health is so important to him. Thank you Jordan, for agreeing to share your journey.